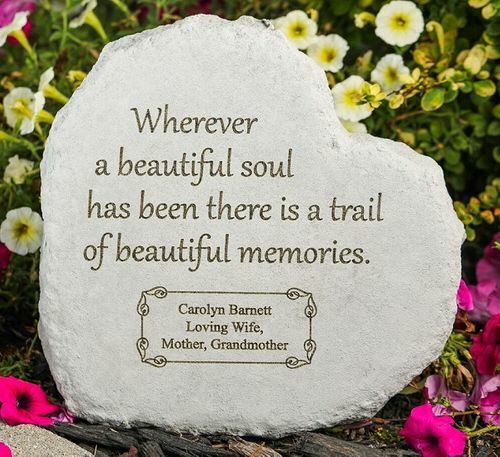 Offer a beautiful gift of remembrance with the personalized memory stone, Wherever A Beautiful Soul Has Been. 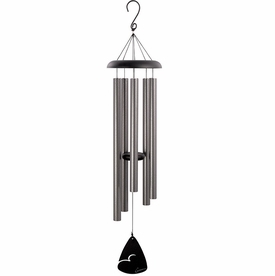 The stone is made of cast stone concrete for durability. Made in the USA, the stone is weatherproof and durable for all seasons. 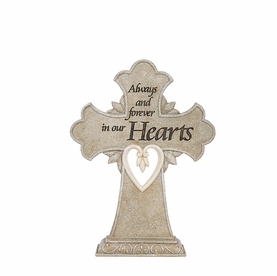 The engraving features a fused glass appearance to allow for cleaner and clearer detailing compared to other cast stone concrete memorials. Personalization includes up to 3 lines of engraving with 19 characters/line (spaces are considered characters). All personalization will be centered. 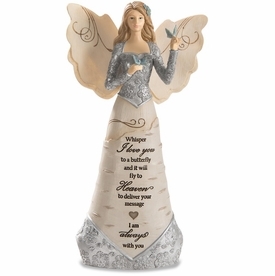 Please review all personalization carefully since personalized items are not returnable. 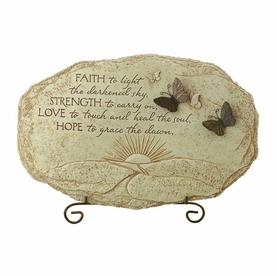 Personalized garden stone measures 12" x 12"